This course provides knowledge and skills required to become a highly skilled technician who will install, maintain, and repair residential and small commercial Gas Heat Systems. 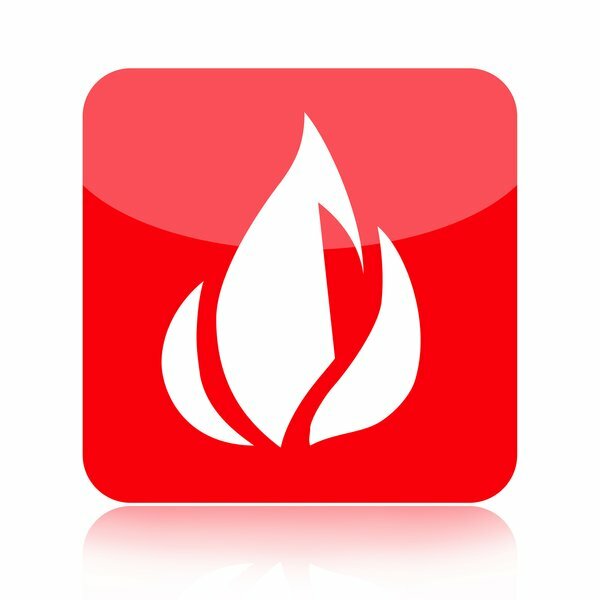 We explore all the mechanical, electrical, and accessory devices commonly found in the modern Gas Heating Systems. With this knowledge, you will build troubleshooting skills and identify applicable codes as they pertain to the installation and use of these systems. Also extremely important is the focus on safety for the technician, the building, and its occupants. Instruction aligns with ANSI/ACCA Quality Installation & Maintenance Standards. This course includes e-textbook reading assignments from Cengage’s “Refrigeration and Air-Conditioning Technology” 7th edition. You do not need to purchase an additional Textbook. This course is recognized for 18 hours of continuing education (CEHs) applicable to NATE re-certification.